FORMER Oldham manager Dean Holden has emerged as a contender to become the next Hibernian head coach. Easter Road chief executive Leeann Dempster and head of football operations George Craig have travelled to England as the capital club step up their search for Neil Lennon’s successor, with the 39-year-old among the candidates of interest. Craig was managing director of Falkirk when Holden – currently assistant to Lee Johnson at Championship side Bristol City – enjoyed a spell with the Bairns between 2007 and 2009, and he remains a huge admirer of the promising coach. Eddie May, continuing to serve as interim boss of the Hibees for Wednesday’s trip to face Celtic, was also a coach at Falkirk during Holden’s time in Scotland. Although he has cultivated a burgeoning reputation at Ashton Gate, Holden has only held one managerial post in his career, when he stepped up from his role as No.2 at Oldham to become boss between February and May 2015, winning two of his 11 matches in charge. 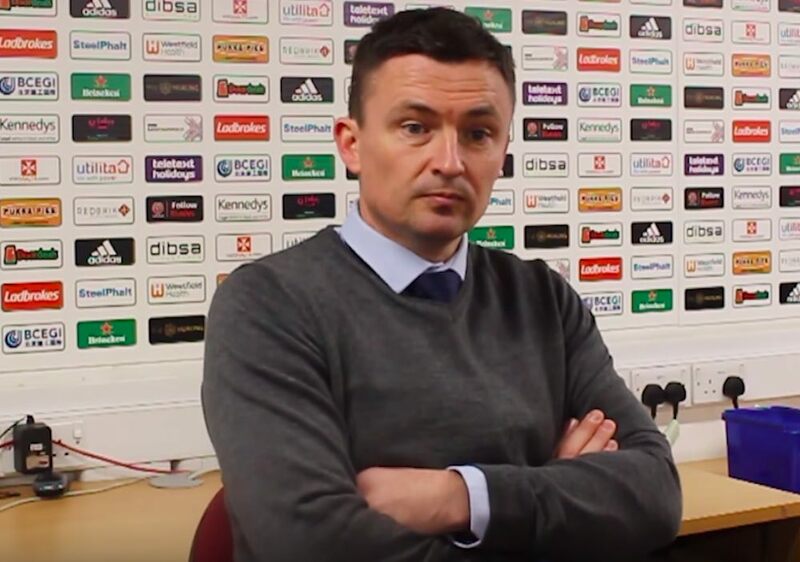 Dempster and Craig have also held talks with former Barnsley and Leeds boss Paul Heckingbottom. However, Hibs sources have confirmed that discussions with candidates are only at a preliminary stage ahead of a final shortlist being finalised. 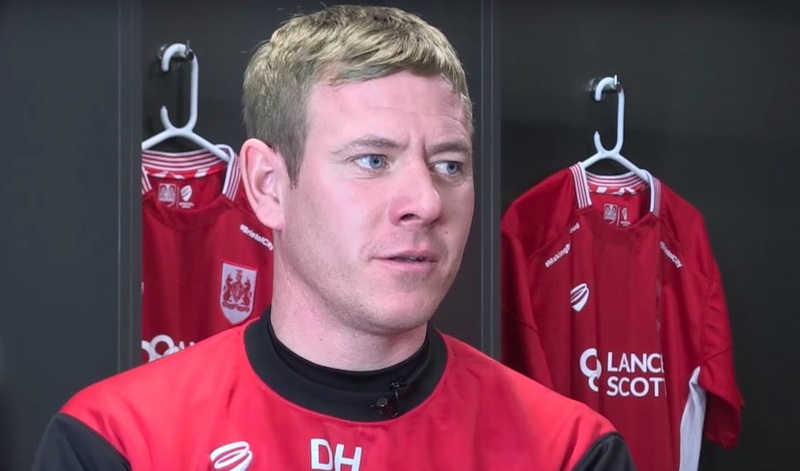 Accrington Stanley coach John Doolan, who has previously served an assistant to Alan Stubbs at Easter Road, remains very highly thought of in Leith and has also been linked with the vacancy. Hibs expect May to remain in charge for this weekend’s Scottish Cup tie against Raith Rovers, but hope to have a new man in place in time for the visit of Hamilton on February 16.